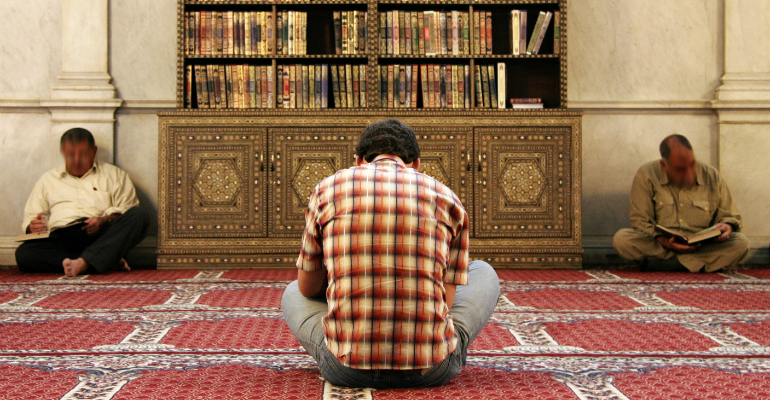 Question: A young man has only just started practicing [the religion], so what do you advise him with? And how does he know those who are upon the correct methodology from those who are upon the corrupt methodology? Response: I advise him with the fear Allaah, and to praise Allaah for saving him from misguidance, and that Allaah has saved him from [a path leading to] sin, and guided him to the straight path. He should seek out those scholars who are steadfast upon this Sharee’ah, and read their books, and strive to gain understanding of the religion of Allaah, and [in doing so, he should] keep away from those who are unable to appear in front of the people [with their call to misguidance]; indeed their [misguided] thoughts and opinions remain hidden and secret because they are of those which repulse the upright natural disposition [of the people]. So [as a result] they want to keep their [evil] affairs hidden as much as they can. So he should keep away from them, and seek out a scholar who has taqwa, and can guide him [upon the straight path]; and he should increase in studying the Qur.aan, and the Sunnah, and the books of ‘aqeedah. And I ask Allaah to facilitate for him [sound] knowledge, and to guide him upon that which is good.